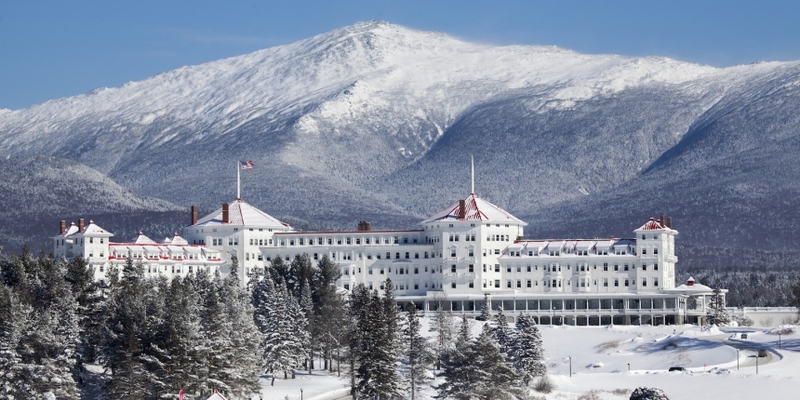 Consumers’ Research, the independent educational group and organiser of a recent blockchain workshop at Bretton Woods, has published a new white paper on blockchain technology. The paper, released today, sets out to identify the opportunities presented by the technology, the challenges present today and potential solutions to those concerns. Yet the report often invokes the possible advantages of transacting in digital currencies like bitcoin. Colangelo goes on to write that the paper aims educate those unfamiliar with the technology and inform members of the bitcoin community of hurdles that may impede their ability to effect change. Overall, the report is pitched as a vehicle for grasping the technology in what could be a key year for bitcoin and the blockchain. In its preamble, the organisation makes strong reference to the original Bretton Woods Conference – a gathering of hundreds of delegates from all 44 Allied countries that took place in the hills of New Hampshire in mid-July, 1944, in the wake of World War II. The financial system that emerged from that gathering established the US dollar as the global reserve currency. Consumers’ Research argues that the financial system is on the verge of a new era, and invokes the spirit of that gathering to suggest that similar change is on the horizon. “We believe that we now find ourselves in a situation not unlike that faced by our predecessors,” the report states. While there are potentially a huge number of differing use cases of blockchain technologies, Consumers’ Research says, there is a narrower range of broader strategic goals blockchain opportunities seek to address. Early on, the document’s identifies and explains the five “transformative goals” that blockchain technology can achieve over time, which were identified by the authors of the paper with input from numerous collaborators. The goals are: efficiency, consumer choice, access, privacy and protection, transparency, direct self-governance and human empowerment. The document goes on to spell out how successive implementations of the technology can provide avenues for new use cases. For example, the report states, next-generation blockchains can be deployed to focus on microtransactions, identity issuance, proof of asset ownership and more efficient, transparent governance. The paper finishes up with some “exhibits” – detailed use case examples, such as “Smart Contracts: Building Blocks for Digital Markets” and “Game Theory and Collaboration: A thought experiment with Decentralized Autonomous Organizations”. While offering up both opportunities and challenges, the report states that, if approached correctly, the technology could be leveraged to affect real change in the world.